TL;DR: Communicate and manage projects well using online tools, have awesome internet, don’t block your teammates and have fun together as a team. If you’ve been following Power Level Studios’ story, you know that everyone on our team works remotely. It’s a concept that’s more and more common these days, and we believe can be achieved by most companies. In fact, the company I previously worked for, Massive Damage, has also gone fully remote over two years ago, with solid results. They built and shipped Halcyon 6 with everyone working remotely for the second half of their production cycle. I’m not going to lie, it’s not an easy road to success, but with the rights tips, I’m sure you can make it work! Communication, in any business, is critical to the success of the company. Since forever, in-person meetings have been the ultimate way to come up with solutions to difficult problems; and it’s arguably the best method still. But when you work with a fully remote team, that’s not always a possibility, so you need “sophisticated” tools to achieve great communication. 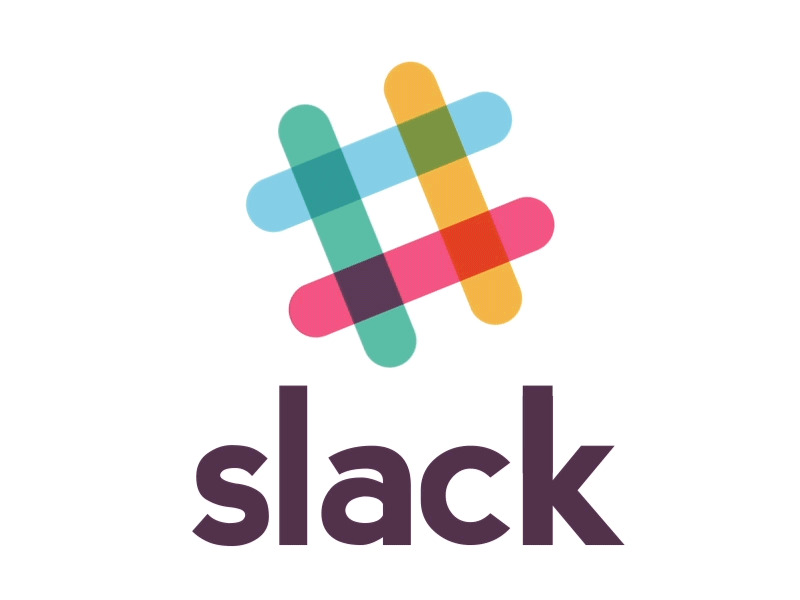 Slack is the best tool for conversation-style discussions and integration with other software. Using Slack, I can link Trello cards or Git issues directly in a conversation. Then the person doesn’t even need to open Trello or Git to act on the card/issue. This saves tremendous time trying to deal with different UIs all the time. There’s also the useful /remind command to schedule a message to someone at a certain time. And for power users like me, there’s lots of keyboard shortcuts to minimize your mouse moving time! Google Hangout is great for video calls and integrates well enough in Slack and can be used with people outside your company. We also use Slack internally and Skype too sometimes, but our go-to video calls tool is Google Hangout, mostly because of the ease of connection simply by clicking one link. And you can leave that link open for as long as you want. Spark, Outlook and Inbox both work great for their smart filtering of emails. You can’t escape email, at least for outside communication. Timezone.io is used for timezone difference tracking between team members. You could use the Mac’s world clock or an equivalent app on PC, but I like how timezone.io displays the person’s image and timezone in a logical way. Even though project management is one kind of communication, we felt like it deserved it’s own section. Over the course of my career, I’ve tried many different tools, but one really stood out above the rest: Trello. Like Slack, it integrates with everything, is visually appealing and is free! Jira may integrate slightly better with Bitbucket, but not by much. One of my favourite aspect of Trello is the Butler. Thanks to the butler, I can automate tedious tasks. For example, when I create a task in the Backlog list of the Art board, it automatically adds common checklists and assigns the right members to the card. When I create a Git branch for a card, the card gets moved from the “To Do” list to “In Progress” list. When a pull request gets created, it goes in the “In Review” list. When the pull request gets merged, it goes in the “Done” list. When it goes in the “Done” list, it posts in the #development-alerts channel on Slack. Talk about automation! Asana is a really decent contender. It’s new UI looks great and also integrates well with other tools like Slack. We haven’t tried the new UI however, so we can’t comment on our experience with it. Remote work is all about internet. How often do you send pictures, videos, code, documents to your coworkers? I bet it’s a lot. That uses a good chunk of internet bandwidth. What about video calls? You have to do it at least once a day to sync with your co-workers. I was staying in an Airbnb apartment in Budapest 2 months ago, working on our Square Enix Collective trailer with Matt, our animator. He was in Canada, and he needed me to send over some gameplay footage from our prototype. Video captures of your screen are BIG! To upload a 100 mb file, you need good upload speed. Mine was 0.1 mb/s. I had about 3 gb of videos to upload. If you do the math, you’ll see that I’d have to stay there long to have them uploaded! But there’s a solution that works almost everywhere in the world: co-working spaces. They understand the need for fast internet, so they’re pretty much all equipped with workable internet. You can find good coworking spaces on Coworker’s website. Look for a place with 5 mb/s upload speed. Download speed is rarely the bottleneck. But there’s a solution that works almost anywhere in the world: co-working spaces. Blocking someone makes communication harder, pushes deadlines and makes remote work ineffective. Don’t block your teammates. To make that happen, you have to use the above 3 tips. Coordinate with your teammates so you know, at all times, what they depend on you for. Above all, you have to accept that working remotely is not a 9–5 gig. You set your own times where you work best, which sometimes make it harder to coordinate. If you have to finish a task for someone to continue on theirs, you have to work more hours to unblock them. This is important for the dynamic. In software development, most people do scrum standups every morning before starting work, to sync with everyone on what they did the last day, what they’re doing today, and where they foresee a block. With remote work, this is pretty much critical. 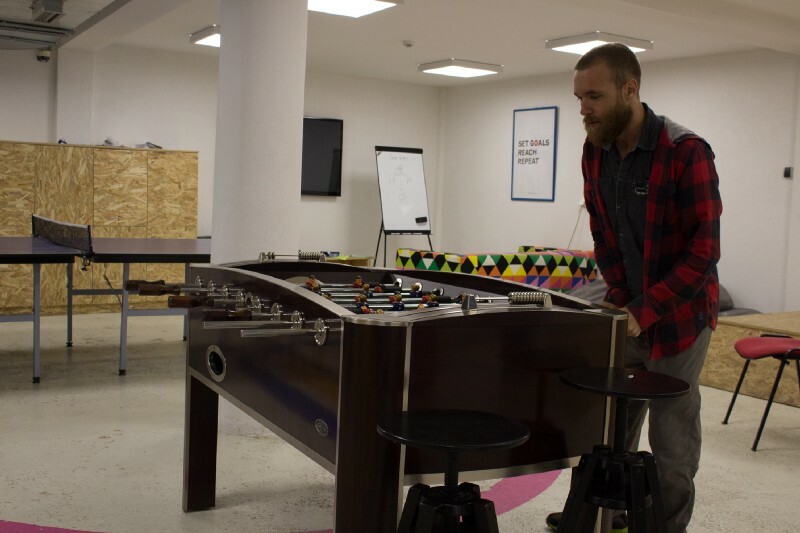 Without having an office, you can’t play ping pong, foosball, sports, etc. with your teammates, so it’s important to find other bonding activities. We’re a video games company, so for us it makes sense to hop online and play some games regularly. Some board games were made it video games too, which is always nice. Some companies do movie nights. It may feel weird at first to have everyone watch a Netflix at the same time on a video call, but hey, you get used to it. You can discuss it together after. Internal hackathons are also a good way to bond and is generally considered more fun than work. Back when I was working at ThinkData Works, everyone was working from home one day per week. The ultimate result was that productivity increased, because of a few benefits. Pitfall #1: Diversions: kids, pets, TV, games, spouse, etc. Have you tried working with a fully remote team before? Have you had success? Did it work for your company? What are some of your top tips?